I remember well the first time I saw an epidemiologist on a movie or TV show. It was the creepy 1995 John Carpenter remake of the classic British horror flick, Village of the Damned. In the film, Christopher Reeve heroically tries to understand why all of his town’s children are blonde and demonic and possibly alien. At one point, the entire town goes unconscious simultaneously, long enough to attract the attention of the CDC (Centres for Disease Control), who send an epidemiologist to investigate. A sveldt Kirstie Alley plays Dr. Susan Verner, a tough no-nonsense outbreak investigator who arrives –get this—brandishing a badge and a gun and leading a battalion of policemen. Ahhh, thought I, this is the career for me! Aliens, guns, badges, excitement, action… why doesn’t every young person want to be an epidemiologist? 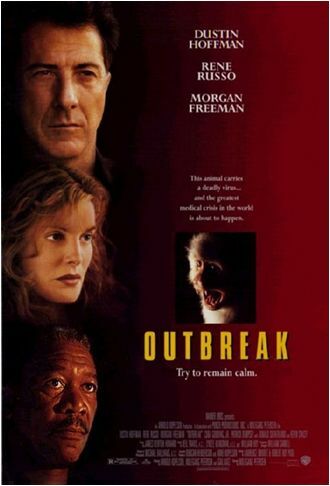 A more serious portrayal of the outbreak investigation aspect of epidemiology was presented in the 1995 film, Outbreak, in which Dustin Hoffman played a military epidemiologist studying a new, weaponized type of haemorrhagic fever. He not only carried a gun, but also had a helicopter! The famous stills from the film include Hoffman in the biocontainment “spacesuit” that so many lay people now falsely associate with epidemiology. I’ve been trying to buy one on eBay ever since. Now, Village of the Damned and Outbreak were both released over a decade ago. In the interim, we’ve seen real epidemiologists all over the mainstream media in the wake of such emergencies as the SARS outbreak, the Walkerton disaster and last Fall’s H1N1 pandemic. Surely, the media has learned some sophistication in the mean time? 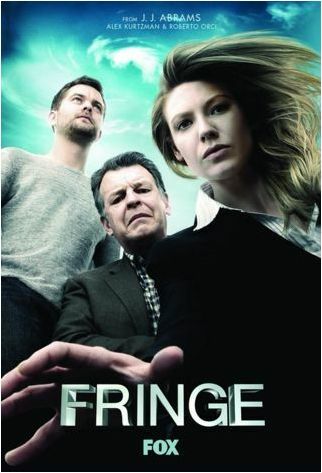 Well, one of my favourite current TV shows is Fringe, which is an American science-fiction program about weird science and its intersection with crime. In one episode, someone was systematically murdering “epidemiologists” by infecting them with a virus that that grows to the size of your head. Yes, a single virus the size of your head. Leave aside the fact that such a thing would physically have to be multi-cellular, and therefore not a virus, and we’re left with the disappointing realization that once more the media has confused epidemiology with a bench science; because every murder victim on the list of “epidemiologists” turns out to actually be a virologist or microbiologist. 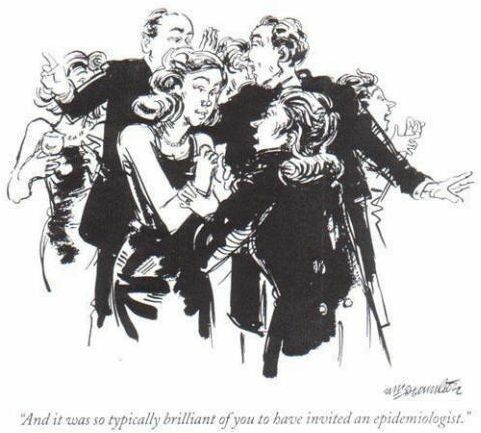 Yes, I know that some epidemiologists actually are lab scientists, as well. And even more epidemiologists are also physicians. But most are not, at least not in this country. So who is responsible for the failure of society to appreciate the role and contribution of the population epidemiologist? The lowly cubicle jockey with his SAS licence and penchant for odds ratios needs his day in the sun. Our contributions are profound and dramatic, after all. It was epidemiologists who figured out how to address AIDS at the population level, long before the HIV virus was discovered. It was epidemiologists who eradicated smallpox from the face of the Earth. It’s epidemiologists who regularly figure out where governments should best apply their dwindling health care dollars, and which vaccines to manufacture, and whether something that appears serious really is serious. But you know the drill; I’m preaching to the converted here. Well, I thought I was doing my part some years ago. 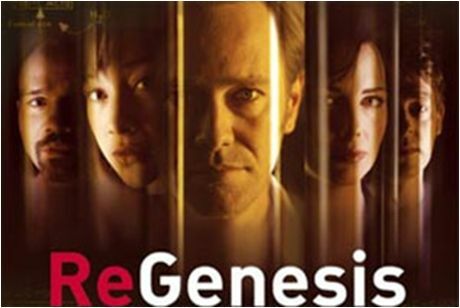 I advised a script-writer for the Canadian TV show ReGenesis on some protocols for outbreak investigation and infection control, in order to make the content of the show more reflective of real life. ReGenesis is (supposedly, I’ve never watched it) about bioterrorism and the brave, shiny and young crime fighters and scientists who take on global biological evildoers. To thank me, the writers created an extremely minor character who would be an epidemiologist and who would be named after me. This new, accurately portrayed Dr. Deonandan would only appear in one or two episodes, but would at last be a fairly representative example of Canadian epidemiology. Better yet, I was promised, she would be female and really quite attractive. As an enterprising, self-obsessed, heterosexual man, I began to wonder whether I could engineer a new DSM diagnosis, based on me, for someone who is sexually attracted to his own fictional portrayal on television. Some sort of “trans-media narcissism”? Imagine my disappointment when the Dr. Deonandan of TV turned out to be, not only male, and not only a physician, but a surgeon. Yes, a surgeon-epidemiologist. I’m sure such a thing does exist, and I’m sure they are superstar intellects who do extraordinary niche research. But it’s not exactly the representative portrayal of the population epidemiologist I was hoping for. So what’s the lesson here? I’m not sure that there is one, except that maybe we should never expect our media to accurately portray any profession and any aspect of science. And that maybe we epidemiologists need to take a more active role in promoting the details of our work, responsibilities, skills and accomplishments to greater society.